No, not that seven year itch – this is “wedding ring rash.” An itchy, scaly, red rash under my wedding rings! It seems every time I wear them for a full day the rash becomes more irritated. It has gotten so bad that I can’t even wear them at all! The rash looked exactly like a patch of eczema that I get in the driest parts of winter. After some research, it turns out that this wedding ring rash is a form of mild dermatitis or eczema. Of course, I have many DIY lotions on hand for my dry skin. I tried this Ultra Moisturizing Three Ingredient DIY Body Butter with limited success. It was very moisturizing, but washed off fairly quickly when I was working around the house. Next I tried this Natural Non-greasy Hand and Body Moisturizer and it worked well for a time too. However, that pesky rash just kept coming back. Eventually, I started to rule other other things that often contribute to dry skin issues: diet, water intake, possible allergens, and soap. I increased my water intake, cut down on caffeine and dairy, gave my wedding rings a good cleaning in vinegar and peroxide, and bought a milder homemade soap. All of these things helped slightly, but my rash kept coming back. I’ll also note that it has been terribly dry this fall. In the past three weeks there has been only one small rain shower! It’s also been unusually warm for Western PA.
With that in mind, I knew I needed to come up with an ultra moisturizing and soothing homemade eczema cream to finally kick this wedding ring rash to the curb! 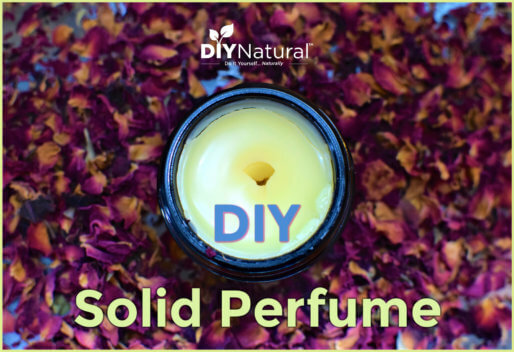 I searched my DIY supplies and found four of the best moisturizing carrier oils: rosehip seed oil, jojoba oil, tamanu oil, and avocado oil. Rosehip seed oil is often expensive for just a small amount, but it is absolutely worth it. It’s light and soaks into skin easily without being greasy. It is full of fatty acids, antioxidants, and vitamins. It penetrates the layers of skin easily too. Rosehip seed oil has been used widely by celebrities and natural beauty formulators for healthy, glowing skin. Jojoba oil (which is actually a wax) is another great moisturizer that also helps create a barrier on skin. Many of its properties are like skin’s natural sebum (oil), which allow this oil to penetrate skin easily. Tamanu oil is a very interesting yellow/green oil. It has a high percentage of Oleic fatty acids (among others). Oils rich in Oleic fatty acids make excellent emollients, and that is true in the case of tamanu oil. It is also anti-inflammatory, germicidal, antibacterial, and anti-fungal. It is absolutely essential to this cream as I am using it to blanket any other possible causes of my rash. The last oil on my list is Avocado oil. It also penetrates the top layers of skin well, plus it is rich in Vitamins A, E, and D. Avocado oil works well on inflamed and irritated skin, plus it promotes healthy cell regeneration. It is very moisturizing and I always use it when my skin is ultra dry. Of course, the last ingredient in this recipe is beeswax. It emulsifies the oils and acts as a barrier to keep this cream locked on skin. Melt beeswax over a double boiler, stirring occasionally. Add in jojoba, tamanu, and avocado oils and heat until liquid. Stir to incorporate, then set aside to cool completely. Transfer to a sealed jar. Use daily as needed (especially after showering, washing hands, and before bed). 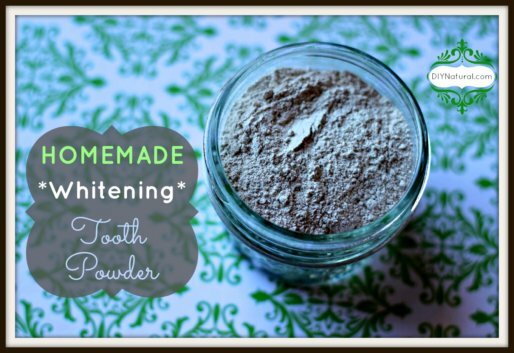 After just a few uses of this homemade eczema cream, my rash started to disappear and is almost all gone now! Hallelujah! NOTE: This cream will work differently for everyone, and this information is not intended to replace medical advice. Please consult a health care practitioner if you have a serious rash. 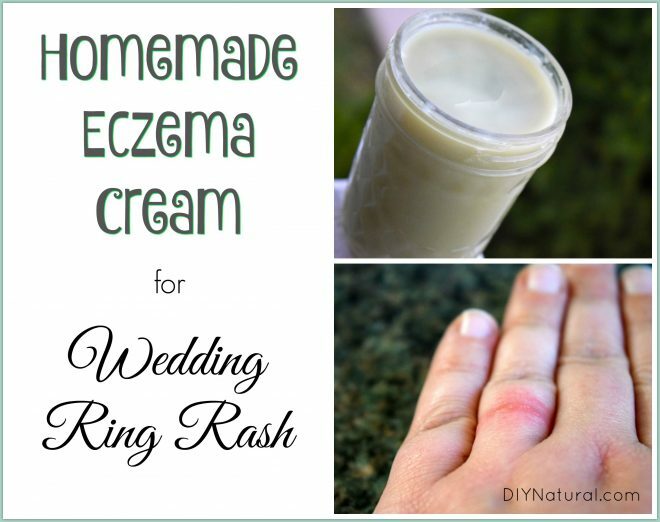 Have you ever experienced this type of wedding ring rash eczema? If so, what has worked to give you relief? Will this work on psoriasis? I wonder if this would work with the eczema I get on my thumbs. This time of year it is starting to be a nuisance again. Hey there Megan! I bet it would. I keep some of this in my kitchen window and use it every time I am at the sink. it really helps. Funny that the rash on your ring finger has a name. Many years ago I was cooking bacon and got a burn from a splatter of the bacon grease. It was right at the base of my wedding ring . I had to take my rings off to let it heal but, for at least six months ,every time that I put my rings back on the rash would flare up. Brings back some memories. Hi Katie. I was recently diagnosed with a form of eczema on my face and the very expensive creams prescribed by my dermatologist are just not doing the trick. Any idea how this would work on the face? Maybe Myrrh? Very thick so I would use just a tad. I actually wouldn’t add any more essential oils because while they can be beneficial, I do find they tend to irritate my eczema. The oils in this blend do tend to soothe irritation and itch. I pretty much put this cream on continuously until the patch is healed, which keeps me from scratching for sure! Thanks! I can’t wait to try this recipe. Is there a substitute for the beeswax? 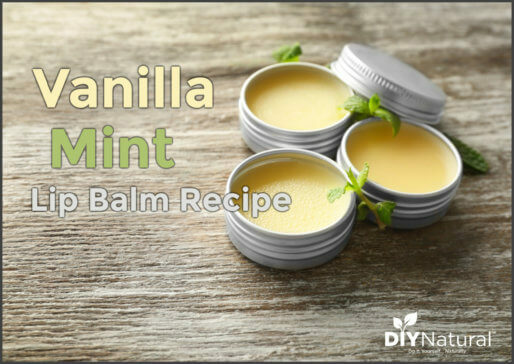 I have used candililla wax at about 80% of the amount of beeswax called for in a recipe for lip balms. Haven’t tried it in a cream like this but should work. Hope this helps. Denise – you could use candililla wax like Joan suggested or you could try another wax like carnuba, ceresin, or lanolin wax. Hi, my daughter used colloidal silver on her elbows and it cleared right up.